The CIPP has been providing payroll and pensions support to individuals and businesses since 1980 when the Association of Payroll and Superannuation Administrators (APSA) was formed. 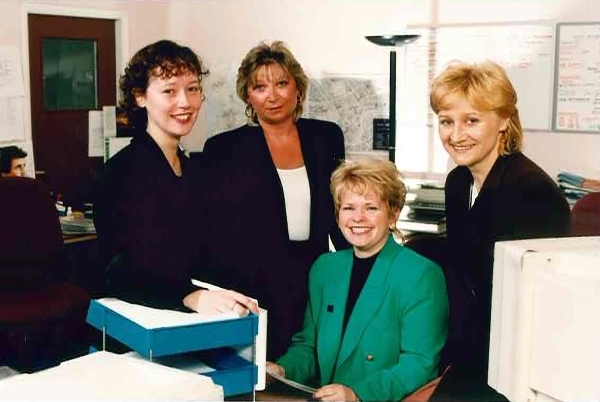 In 1998 APSA merged with the Institute of British Payroll Managers (IBPM) and became the Institute of Payroll and Pensions Management (IPPM). 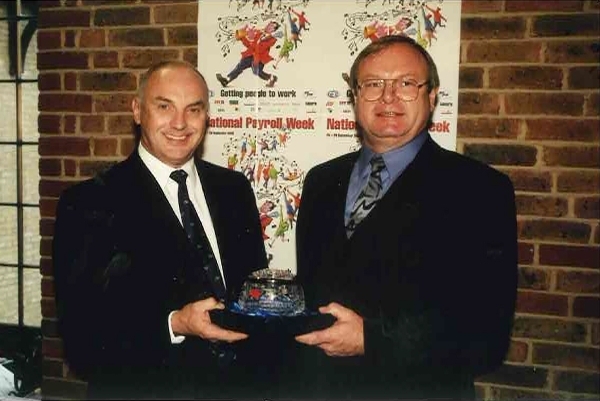 Following research and feedback from members, the IPPM became the Institute of Payroll Professionals (IPP) in 2007 and was granted Royal Chartered status in March 2011. There are in excess of 10,000 individuals benefitting from the support that the CIPP provides through membership and other services. In addition to the support offered to members, the CIPP has a subsidiary education arm, IPP Education Ltd, which provides qualifications, training courses and events to individuals and organisations within the industry.